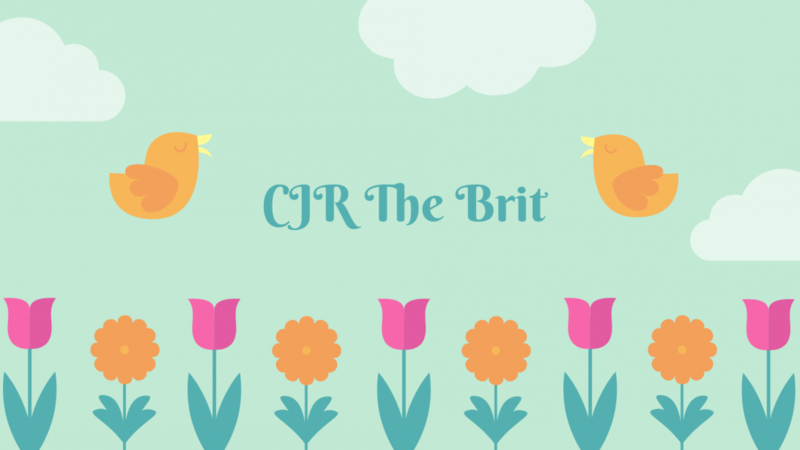 #CJRTheBrit My 10 summer reads…. I know I am a bit late with this as June 21st was officially the start of summer (I run by the astronomical calendar for seasons!) but here I am anyway! July and August are always busy months for me, school breaks up for 6 weeks in the middle of July, the family are going away for 2 weeks and my job gets very busy this summer so overtime is aplenty! Also season 7 of Game of Thrones starts in July so 1 night a week I will be glued to the TV! The Broken Puppet by Amo Jones. The Silver Swan screwed with my head so I NEED answers! Transcendence by Shay Savage. My book friend said it was a TRAVESTY that I had not read this. So I am reading! Hideaway by Penelope Douglas. Michael Crist/Corrupt…of course I want to read this! El Diablo by M Robinson. My best book friend said I must read this…so I am! Half Blood by Jennifer L Armentrout. I saw this on a list of the best god and goddess books to read so I am going to devour! The Queen and the Cure by Amy Harmon. Loved the Bird and the Sword so this was an auto 1 click for me! My Best Friend’s Ex by Meghan Quinn. The forbidden…I am so there! The Goal by Elle Kennedy. A surprise pregnancy…again, I am so there! The Wrath and the Dawn by Renee Ahdieh. Heard so much about this book and it sounds right by my alley! And the eagle eyed would have noticed there are only 9! I’ve left a spot open for a surprise read – anything that takes my fancy I am going to read! What is on your list for summer? Add your links to comments so I can have a nose! < The Brits June Wrap Up and what’s in store for July! Looking forward to game of thrones as well and will be quite interested in your review of Half Blood. I cant wait for Game of Thrones! A guy at work came up with a great theory today and it got me all excited! Yay! Game of thrones it’s almost here again!! Great list by the way, I read El diablo and it’s like a Mobster Soap Opera lots of angst…and I can’t wait for Hideaway I want some Kai!!! I just had a surprise read pop on my kindle so I am reading that first…Secondborn by Amy A Bartol but I am determined to get through my summer reading list!